We are pleased to announce the jury for our 2019 Design Awards competition. The deadline to enter is Tuesday, April 2. The jurors will convene in Austin on May 9-10 to select the winners. Eui-Sung Yi is a principal at Morphosis and director of the NOW Institute at UCLA Architecture and Urban Design. Yi joined Morphosis in 1992 and co-managed the Korean branch of Morphosis from 1994-1997, where he oversaw the construction of the firm’s first high-rise building. Currently, Yi serves as the project principal the Kolon Research Center (Seoul, Korea), and for Hanking Center Tower (Shenzhen, China) – a 350-m commercial tower with a revolutionary detached-core design. 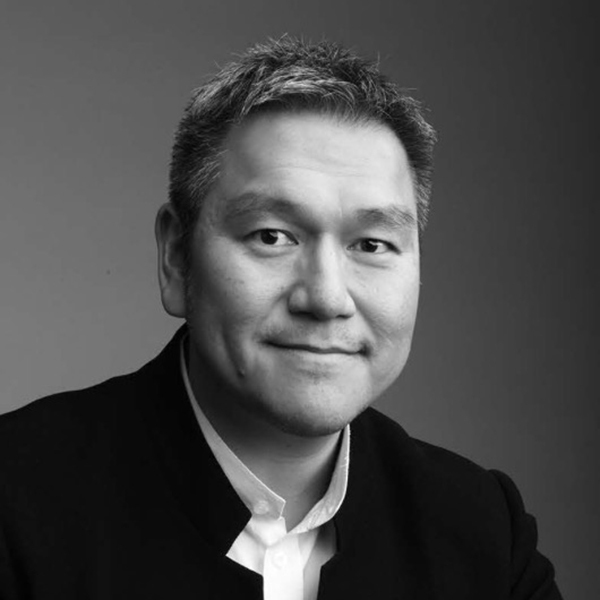 He has also served as project principal on Sejong M-Bridge, Vanke Headquarters, and Hsinta Ecological Powerplant; design principal on the San Francisco Federal Building, Graz Kunsthaus Competition, and Sun Tower; principal on Unicorn Island; project manager on 101 Pedestrian Bridge; and project architect for Azalea Springs Winery. Yi’s position of director with The Now Institute is a 10-year culmination of research initiatives and speculations with Thom Mayne on emerging urban issues confronting major metropolises and disaster-stricken cities. Collaborating with Mayne, Yi has led graduate research studios on Los Angeles, Madrid, and most recently, Haiti and Cap-Haïtien. Significantly, his team received a PA Award for LA Now: Vol. 3, the first academic publication to be awarded the recognition. Julie Eizenberg, FAIA is a founding principal of Koning Eizenberg and holds a B. Arch and an honorary Ph.D from the University of Melbourne and an M. Arch from UCLA. She is an astute observer leading investigations that reshape the way we think about conventional building typologies. Her focus on the user experience, whether it is an individual, underserved community, or the public at large, brings an empathetic perspective that translates everyday programs into places of ease and generosity. Julie teaches and lectures around the world, has been a frequent advisor to the U.S. Mayor’s Institute on City Design and on the board of Public Architecture and the School of Architecture at Taliesin. Her most recent book, titled “Urban Hallucinations,” offers more insight into the philosophy and work of a practice that aligns humanist values with inventive architectural form making. Under her leadership, Koning Eizenberg has earned over 150 design and sustainability awards and been widely published. The practice has been honored as AIA California’s Firm of the Year, and was awarded the 2012 AIA Los Angeles Gold Medal in recognition of a lasting influence on the theory and practice of architecture. Carol Ross Barney, FAIA, has been in the vanguard of civic space design since founding Ross Barney Architects in 1981. 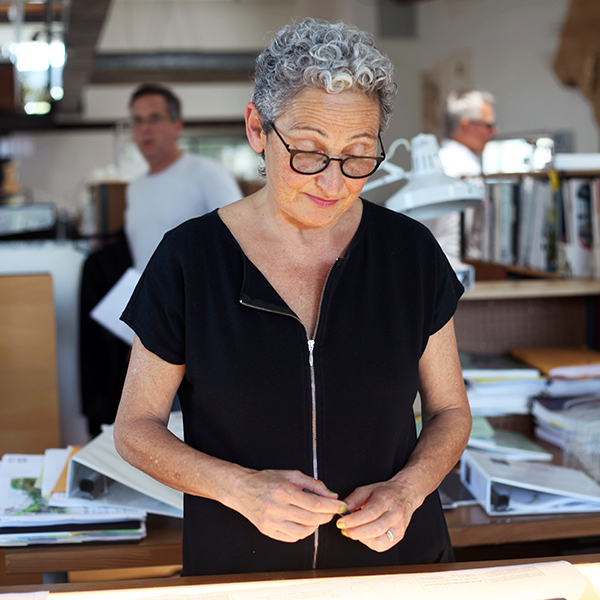 With a career that spans over 40 years, Carol has made significant contributions to the built environment, the profession, and architectural education. As an architect, urbanist, mentor, and educator, she has relentlessly advocated that excellent design is a right, not a privilege. Her body of work occupies a unique place within the panorama of contemporary architecture, being exclusively composed of work in the public realm. Carol’s projects vary in type and scale, but uphold a deep commitment to the role architecture plays in life quality. This has manifest itself in design of spaces that enrich the metropolitan experience, to buildings that are environmental stewards, showcasing sustainability in an overtly compelling way, to spaces that inspire young children and the brightest minds of tomorrow to learn, invent, and break boundaries. Carol is a graduate of the University of Illinois. Following graduation, she served as a U.S. Peace Corps volunteer in Costa Rica planning national parks. She teaches an advanced Design Studio at IIT and serves on their College Board of Overseers. Carol’s work has been honored with over 100 major design awards, including six national AIA Institute Honor Awards, over 40 AIA Chicago Awards, two AIA Committee on the Environment (COTE) Top Ten Project Awards. She also received the AIA Chicago Lifetime Achievement Award, the AIA Thomas Jefferson Award for Public Architecture, and the AIA Illinois Gold Medal, all for a distinguished body of work. She was named as a “Gamechanger” by Metropolis magazine in 2018. 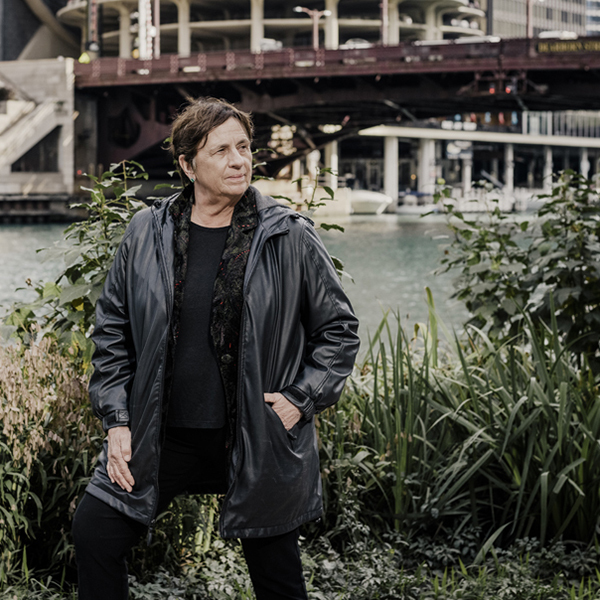 For nearly two decades, Carol’s studio has been working along Chicago’s Rivers. These efforts include the design of the Chicago Riverwalk and studies on all 150 miles of riverfront across the city. The goal: reconnect people with the dynamic and changing life of the city’s natural resources. Other notable projects include the McDonalds’ Chicago Flagship Restaurant, CTA Cermak-McCormick Place and CTA Morgan Street Stations, Jewish Reconstructionist Congregation Synagogue, James I Swenson Civil Engineering Building, Oklahoma City Federal Building, Bloomingdale / 606 Trail Master Plan, MultiModal Terminal at O’Hare International Airport, and design of schools for Chicago and communities across the country. Chris-Annmarie Spencer, AIA, Jamaican by birth, graduated with a bachelor of arts in architectural studies from the Caribbean School of Architecture at the University of Technology in 1998. Shortly after receiving her degree, her family relocated to Massachusetts, and in 2001 she moved to Chicago to attend the University of Illinois at Chicago. 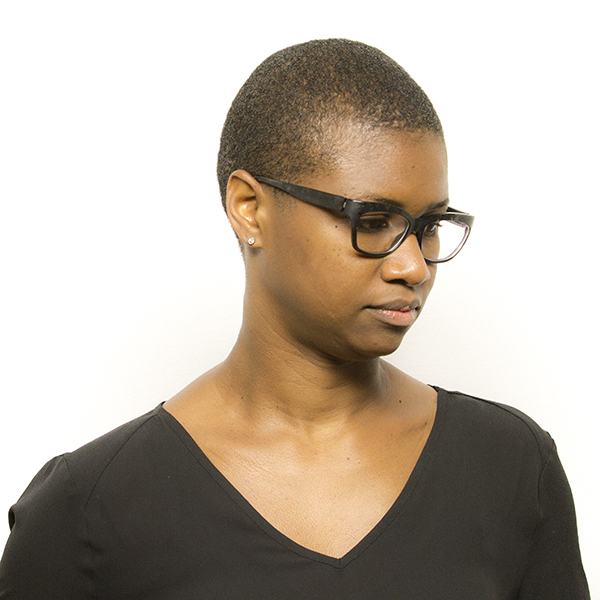 In 2015, Chris-Ann received the AIA Chicago Dubin Family Young Architect Award, and in 2017 she was honored with the AIA National Young Architect Award. Most recently, Chris-Ann was among 40 accomplished and diverse individuals nominated as a 2019 Leadership Greater Chicago Fellow, joining a legacy of building and strengthening the pipeline of civic leaders who will inﬂuence the future of Chicago. Chris-Ann has served as project architect for an award winning project for Inspiration Kitchens, as well as the Chicago region’s only high school for students with learning differences, Wolcott School. She was the project architect for Goodman Theatre’s education and outreach facility — The Alice — and the new Noble Mansueto High School on the southwest side of Chicago. Currently, Chris-Ann is working on Phase 3 of the Foundations College Prep high-school project, which entails a new 31,000-sf addition for the school’s growing 9-12th grade blended-learning programs. Chris-Ann participates in the Architects in Schools (AIS) program, Green Apple Day of Service, and annually hosts students from Wolcott School for a career day. She serves on the board of AIA Chicago Foundation and worked to establish the Diversity Scholarships program. Chris-Ann lives in Logan Square with her husband, Grant Gibson, and their two children.